I love love love ALL the teachers on AloMoves. 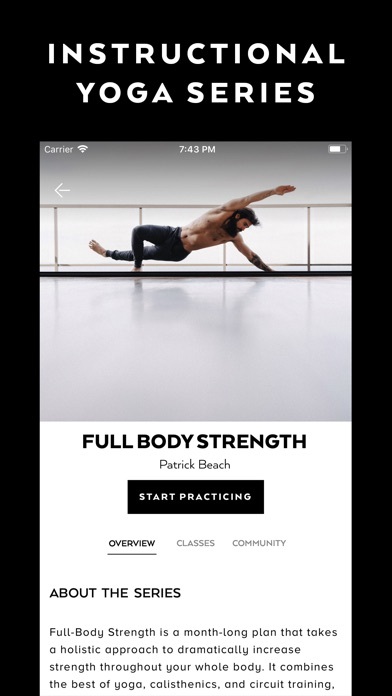 Within the past 2 months I’ve been using this app I’ve learned more about alignment, breath work and movement than I have in the entire year before starting AloMoves. 5 stars for that! BUT what I dislike is that it is an app for mobile devices, so it should be compatible with mobile devices?! When I browse through the classes and series section, I can’t even see half of what I should be able to see, meaning: I can’t see the teacher, the little text or what this class is even about. Very! disappointing. The price for the subscription is fair when it comes to the content, but the app itself annoys me on a regular basis.. 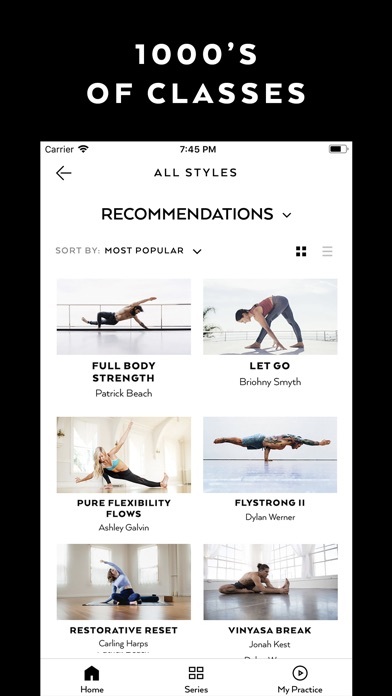 Dies ist mit Abstand die beste Yoga-App im Store. Der Abo-Preis ist gerechtfertigt. The content might be great for those who’d like to spend some money working out with great teachers. But the app has been profiting from teachers which they are suing at the same time. They take the bad publicity to increase their business showing an unethical, disrespectful and despicable behavior. Hervorragende Lehrer! Immer dann, wenn ich es brauche und die live Stunden sind auch perfect. Macht weiter so.